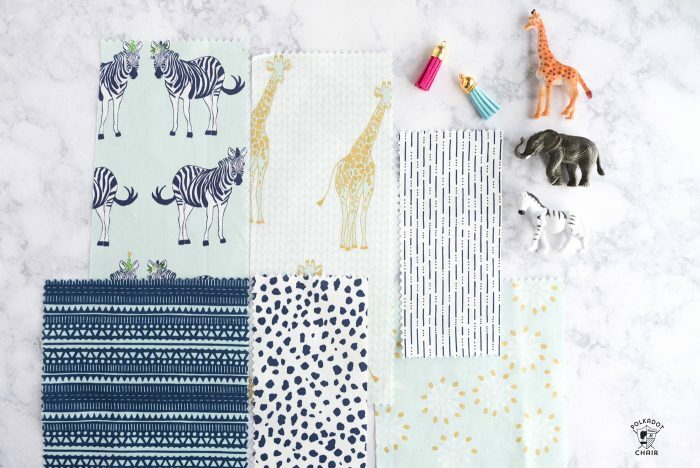 Safari Party fabrics hit stores this month! 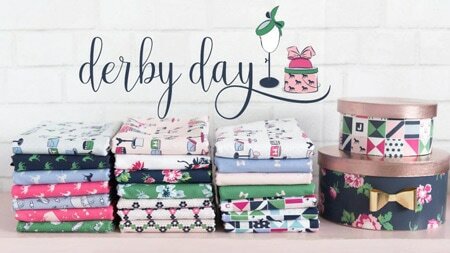 All month long I’ll be sharing lots of DIY projects, sewing patterns, quilt ideas and free sewing tutorials with you. 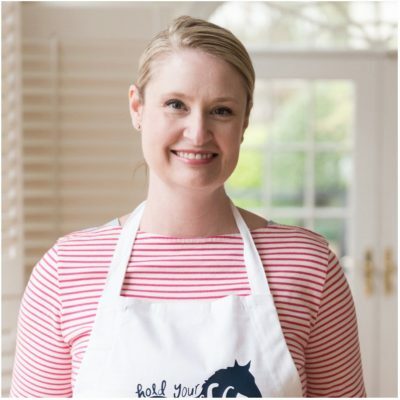 I promise you won’t be “short on ideas” when it comes to summer sewing sewing projects! 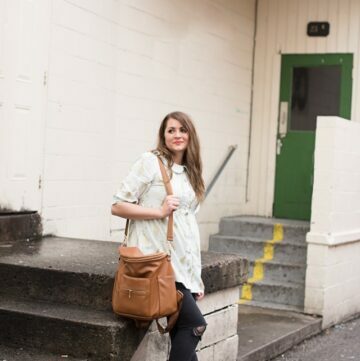 Let’s kick things off with a few handmade dress ideas. 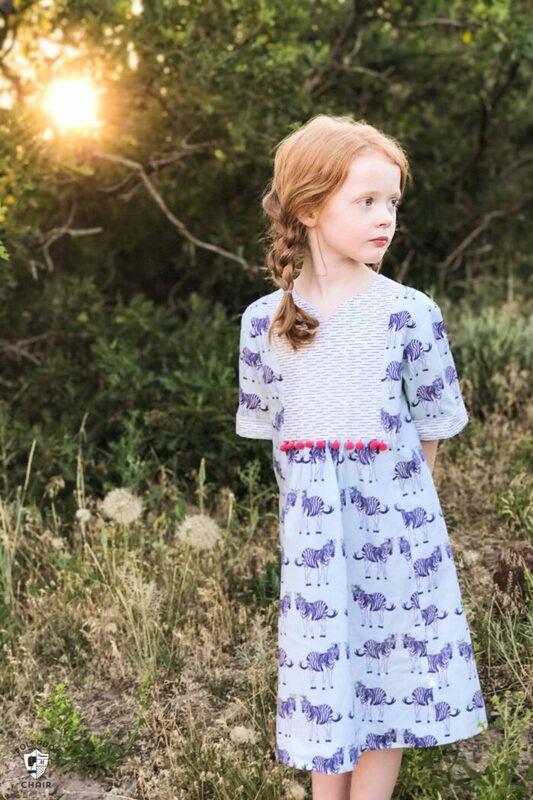 When my girls were younger I used to love to stitch them up handmade dresses for all kinds of occasions. In addition to Easter dresses, I also loved to make them skirts for holidays (you can see one here and here), summery dresses, and cute outfits for them to wear when we were on vacation. Now that they are older, I still sew for them but it’s not quite the same. For some reason my 16 yr old doesn’t want a dress just to wear to the zoo *wink*. 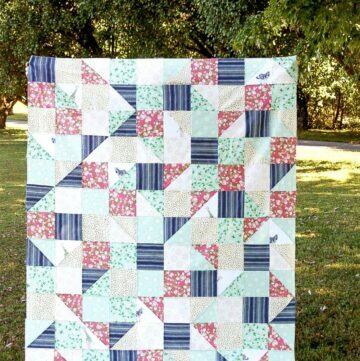 Last Spring when I started planning out projects for my booth at Quilt Market, I knew that I wanted to make a dress. 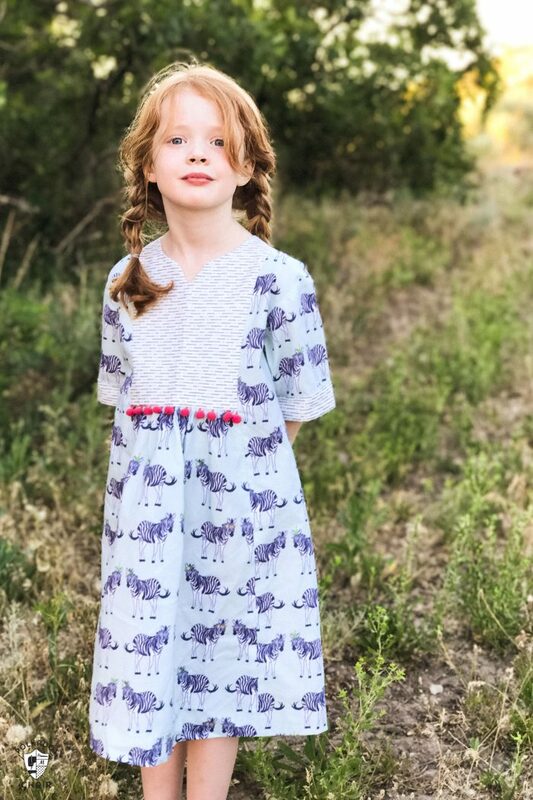 I didn’t want the dress to just “sit” in my sewing room after it was done so I texted my sister to ask her what size her little girl was and made it to fit her. 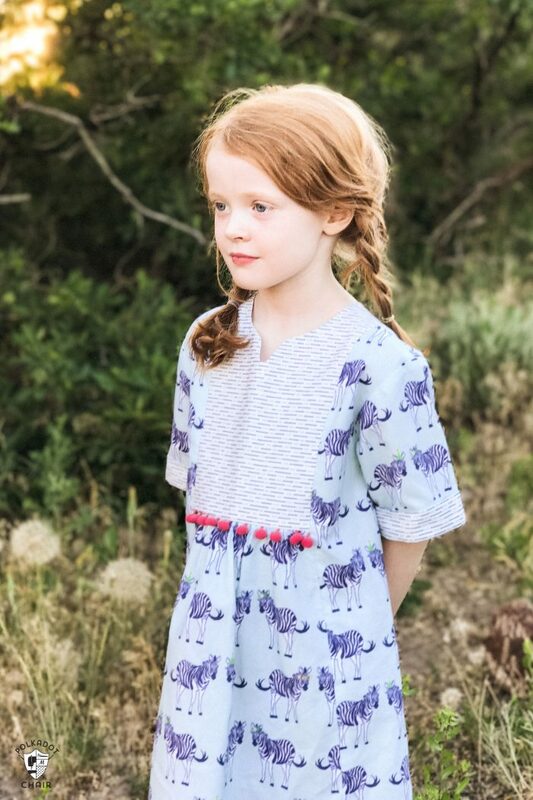 I decided to stitch up the Oliver + S Hide and Seek dress using the blue zebra and stripe prints from the line. I loved the relaxed bohemian feel the pattern had and felt like it would be a good match for the fabric line. To add a bit of detail, I stitched a bit of pom pom trim into the bottom of the yoke on the dress. I had never made this particular pattern before, and I have to say that it was SUPER easy. 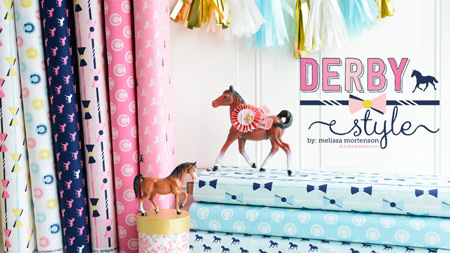 It would be a great one to try if you’re somewhat new to children’s clothing construction. The pattern can be made as a dress or a tunic and I noticed recently that there is also a Women’s version of the same pattern. I made the dress in a size 7 and I’d say it’s pretty true to size. The dress has a bit of a relaxed silhouette so i think it’s easy for it to look “too big”. If you’re making it for someone who is between sizes and you want it to fit them right away, I’d probably size down. 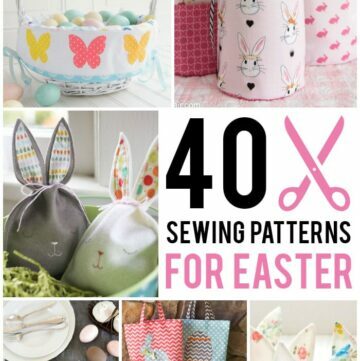 I picked up the pattern on Amazon (you can buy it here- affiliate link) but you can find them in LOTS of local sewing and quilt shops around the country. They are pretty popular and easy to come by. 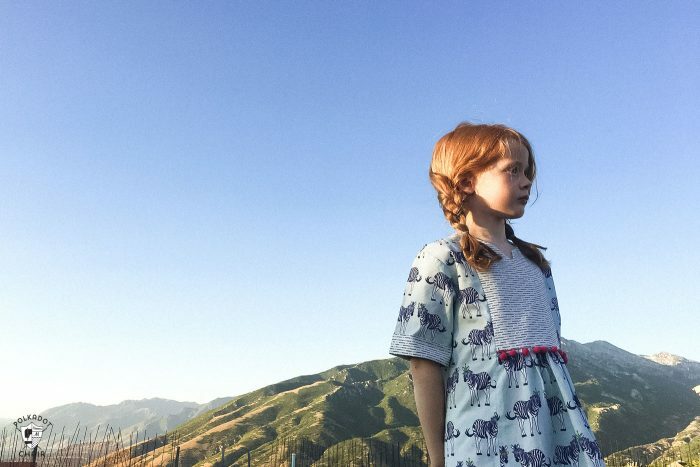 While we were visiting family in Utah last month we had my niece model the dress for us and my brother and sister were kind enough to snap some photos for me. If you’ve been following along with this blog for a bit you may remember that I’ve chatted about my niece quite a bit. 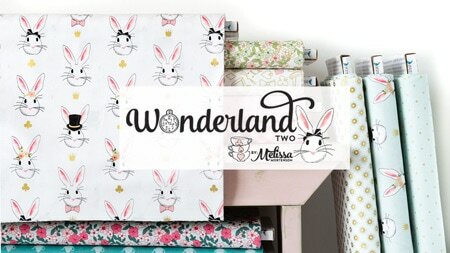 She’s the one that looked at me across the dinner table and said “pwease make me bunny fawbric” — and then pretty much sat and watched me draw out my first Wonderland fabric line. She’s growing up so fast and the older she gets the more I wish I had her gorgeous red hair and ruby lips! When I asked her if she liked zebras, she shrugged. 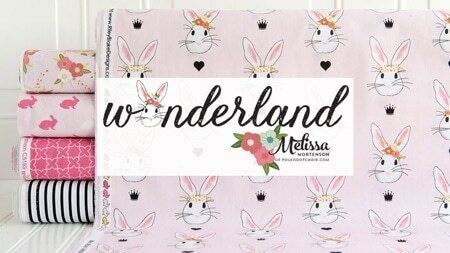 Apparently bunnies are still “top” in her book..
Watch for Safari Party fabrics to hit stores this JULY! 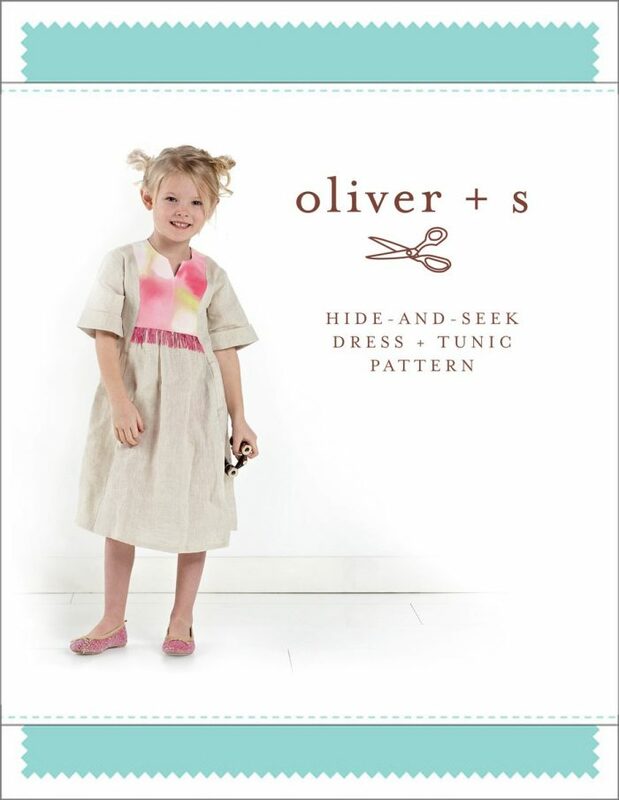 I love your take on the Oliver + S Hide and Seek pattern. 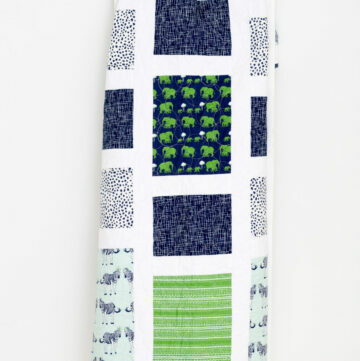 Great fabric choice, it looks very cute.